Build a stronger, healthier, happier you with a membership or class package. Bring the kids! New client? 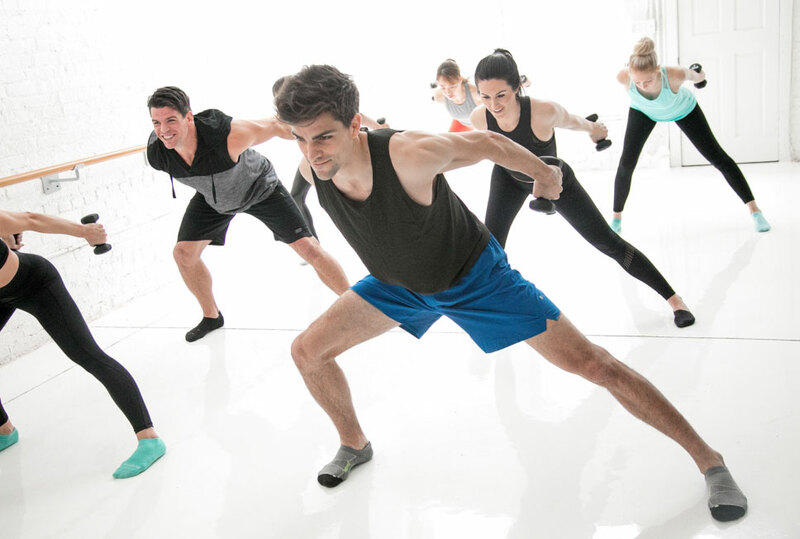 Three weeks of unlimited classes for $79. All the essentials, all of the time. $179/month. $12/class. Get down to the essential elements that together build a stronger, healthier, happier you.